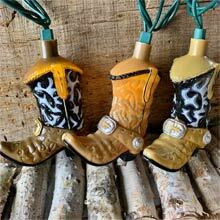 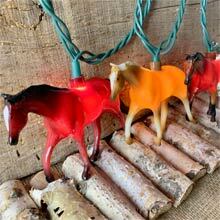 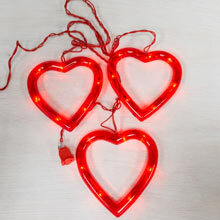 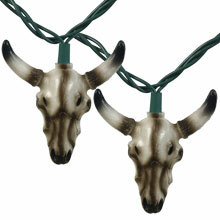 Western Cross Party String Lights are great for the wild wild west feel. 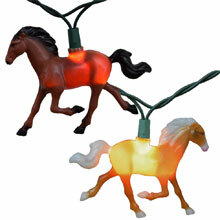 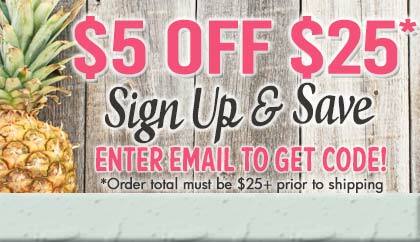 If you are a fan of decorating with the wild wild west aesthetic, this is a great light strand for you! 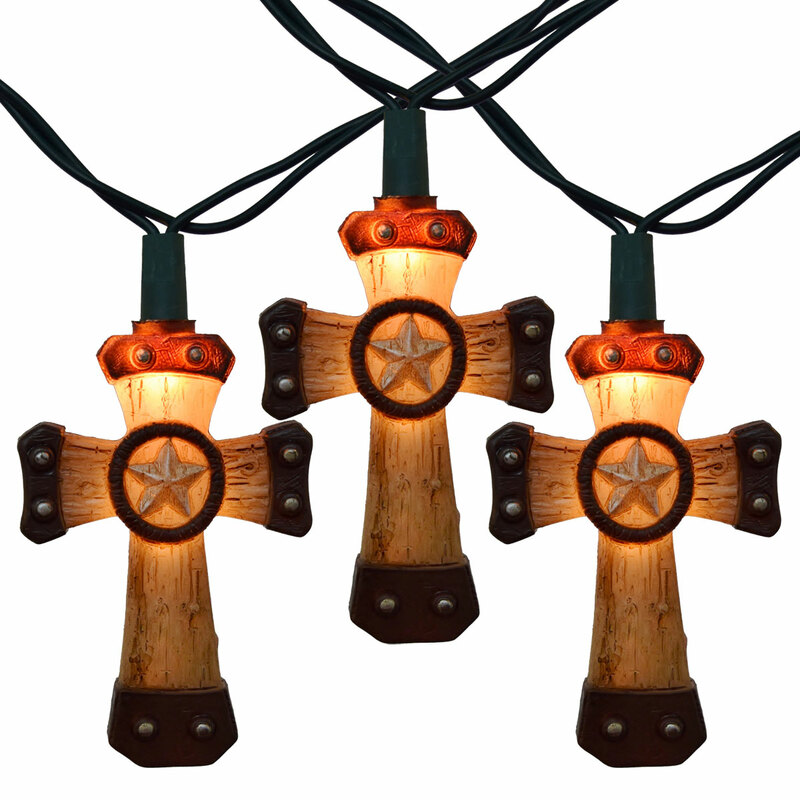 Western cross string light set comes with 10 cross light covers on a 10 foot green cord. 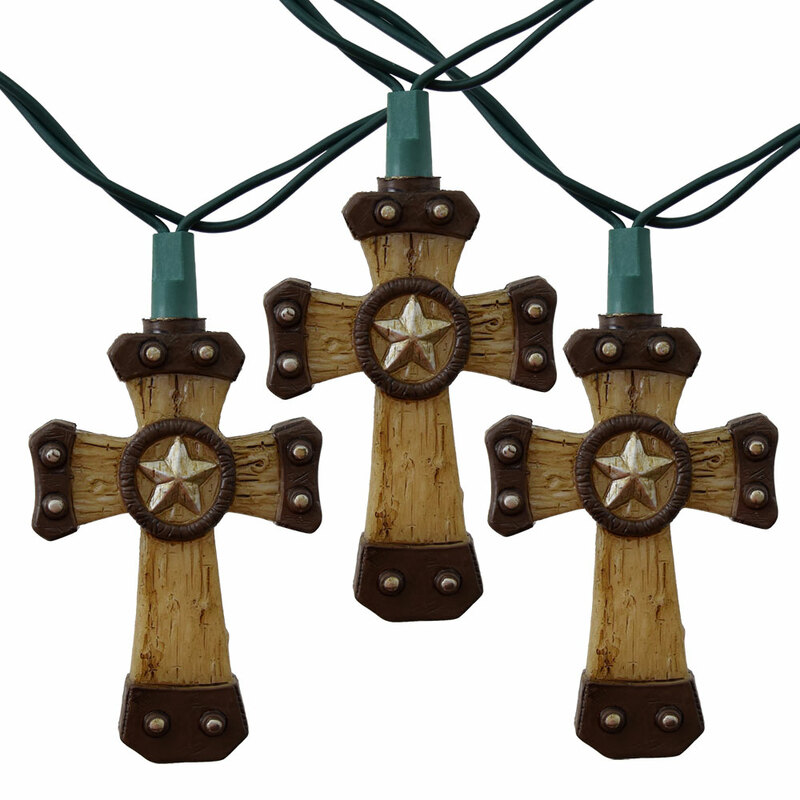 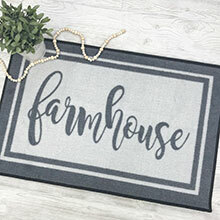 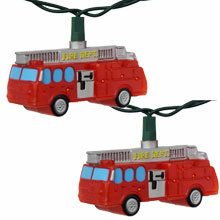 Great for cabins, farm houses, barns, Christmas trees, or patios.